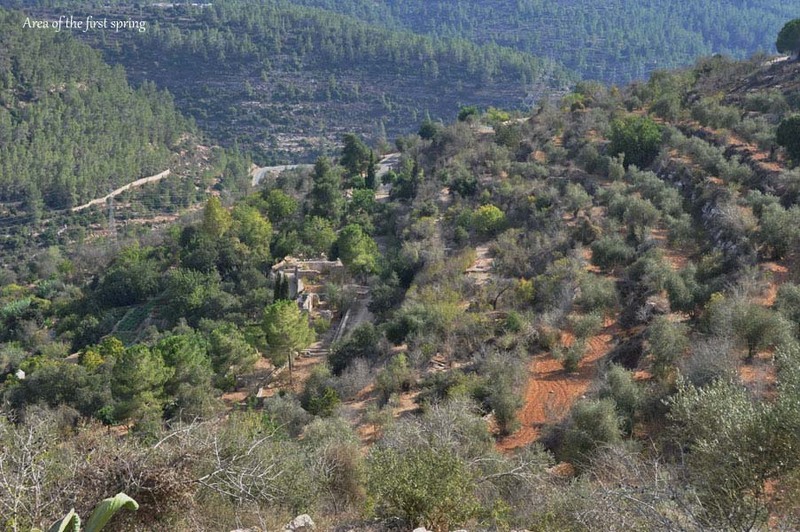 Sataf is a beautiful mountainside that is 10 kilometers (6 miles) from Jerusalem and 3 km from Ein Kerem. It used to be an Arab village, and now serves as a place for demonstrations of ancient agricultural methods. It is a beautifully terraced garden with two natural springs. The view from Sataf to the opposite mountains is truly gorgeous. 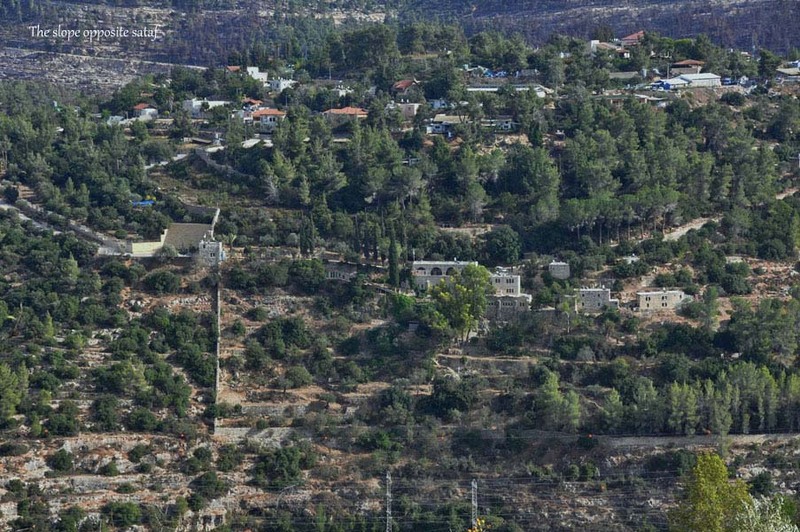 There is some record of human settlement in Sataf as early as 4000 BCE. It was terraced for the first time around 2500 BCE. There is no doubt that it was settled during most of the periods since those times. It has been known as an Arab village by the same name for the last 700 years. In 1948, about 600 people lived there, but at the time of the war all of the inhabitants left, and were not allowed to come back. The village was later destroyed. We can either hike 45 minutes from the upper parking lot, taking a beautiful mountain trail, or start from the lower parking lot and walk only five minutes. 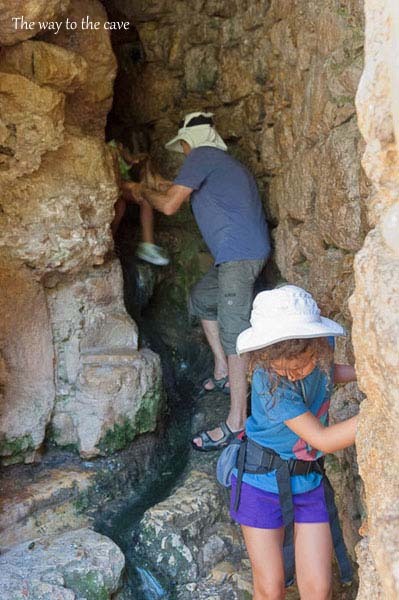 As you get closer to Sataf, you can see a deep pool, partly filled with water, and water running from a small tunnel dug in the rock, which feeds the pool. This is the first spring at Sataf. A canal carries the water from the pool to the terraces, where irrigation is done in a special way that has been in use for thousands of years. We will then walk to the second spring that works in the same way. Here, we can walk through a short, narrow tunnel to a man-made cave, and see the water seeping out of the walls, creating the spring.